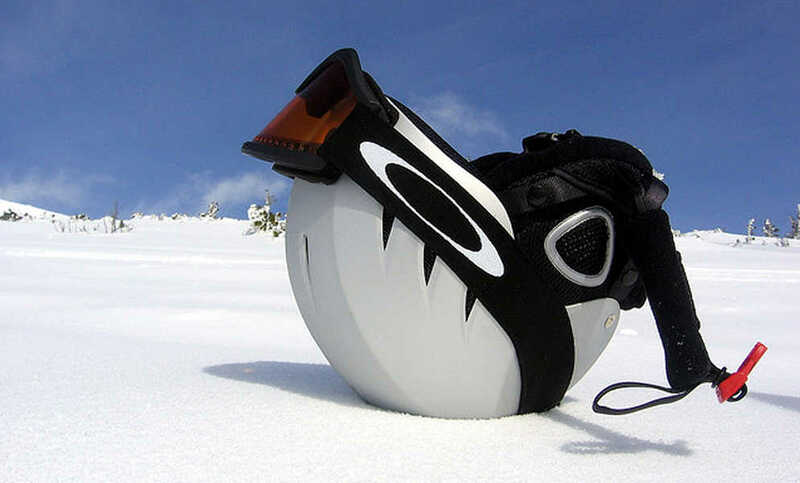 Ski and snowboard protection gear isn't just for those who venture off piste or spend all day in the park, it is for anybody whether you are beginner, intermediate, or experienced shredder. Staying safe and wearing impact protection clothing not only helps to guard against injury, it can aid in protecting an existing one. 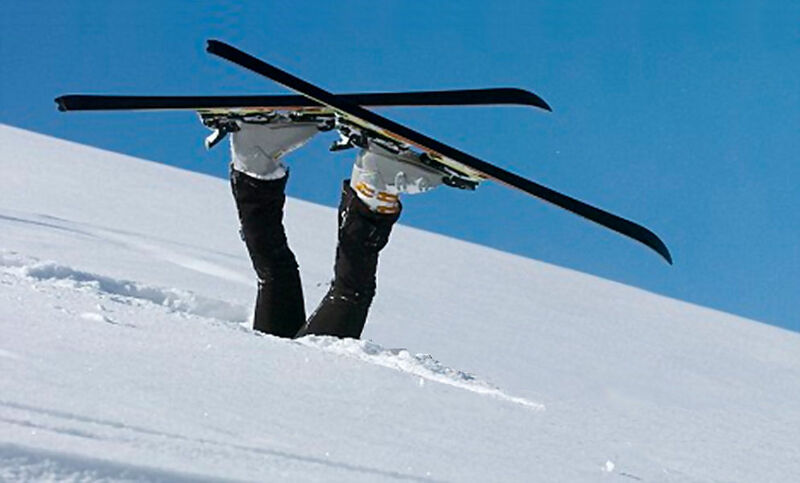 Giving you the extra confidence to get up after a fall, go off piste or even try a new trick. Prevention is better than cure or an afternoon with ski rescue!